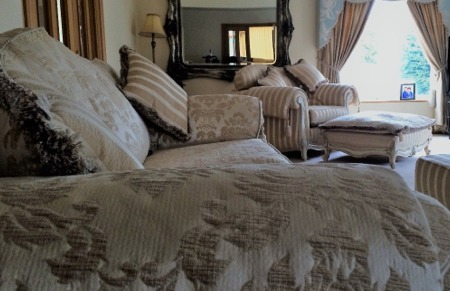 Touch-Dry Cleaning Services are a Wolverhampton based family run business specialising in providing ‘Dry‘ Carpet, Rug and Upholstery Cleaning Services in Wolverhampton and the surrounding counties to “People who Demand Quality“. 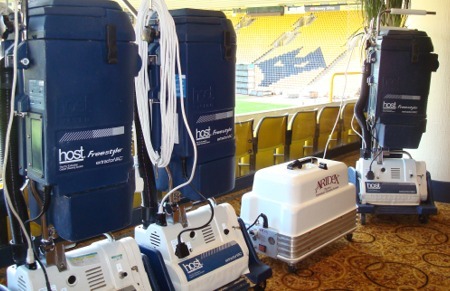 Not only will our system improve your indoor air quality, ideal for staff and visitors, our system will leave your carpets and upholstery 100% Dry with No Downtime incurred to your business, cleaning can be done within a tight schedule, leaving you to run your business with the most minimal of disruption and no more waiting for those carpets to dry! 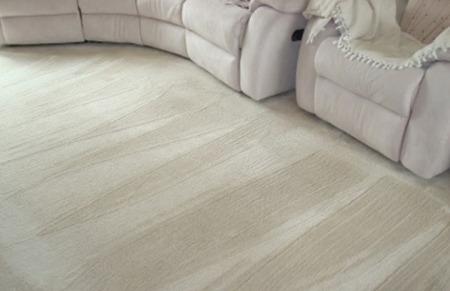 For use wherever there is Carpet including hard to clean Naturals such as Wool, Sisal and Seagrass.